I was drawn to this book by the mysterious title as well as the pseudonym of the author. The dedication is for anyone trying to follow their dreams. They are strange dreams indeed. Ten stories centering around children learning how to deal with life and its problems. For example, in the first tale, Daisy and her mother are working in the garden when suddenly the plants and garbage are at war with one another. Soon the planet is being overcome: Daisy figures out a war to initiate a truce. 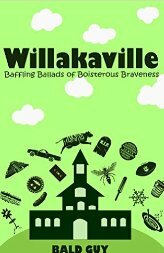 She and the residents of Willakaville find a solution to please everyone. In the Lost City, Jeremy receives a mysterious necklace that proves to be his salvation, but he will have to keep what he found a secret forever. Equestrian lovers Kara and Judy get a lot more than they bargained for while riding one day. 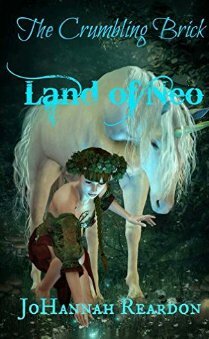 They are enlisted to help Acknothilus save Snobbleland, meeting dinosaurs, two headed beasts and a golden nose. Readers will also meet Suzy, who has an overactive imagination, robot insects trying to take over the world, and a boy named Eric who is trapped under the town in a sewer. I think you get the idea. Creative stories involving interesting characters based on real issues that tweens and teens face in real life. Magic, fantasy, science fiction, bullying, coming of age issues, family relationships and ghosts are just a few of the elements woven into the tales. The plots might seem far-fetched but they strike familiar chords. Recommended for readers who like to use their imaginations and enjoy getting lost in a fascinating read. Most appropriate for ages ten and older though younger children will certainly enjoy these stories if read aloud with guidance. If you enjoyed this post, please subscribe by clicking on the word Follow or hitting the orange RSS FEED button in the upper right hand corner of this post. Nonfiction book of approximately sixty pages features more than twenty of our feathered friends. 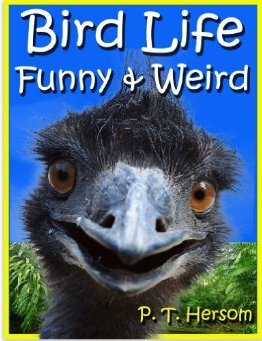 The author first presents an overview of the characteristics of birds and then considers the reasons why some birds are considered strange. For each of the books considered readers are informed about the size, habitat, diet and a few paragraphs that make that bird particularly interesting. While I was familiar with a few of them like the pelican, grouse and hawk, there were many I had never heard of like the Hoatin, Cassowary, and Red-footed Booby. I came away with some fascinating details. Did you know that Helmeted Hornbills are hunted for their casque (helmets) that are carved like ivory and their feathers are used in ceremonial dances? The Frigatebird acts like a pirate because it attacks other birds which have their lunch in their mouths, stealing it for a free meal. Even though they soar over the sea for their prey, Frigatebirds hate the water because their feathers become easily waterlogged. Readers can test their memories by answering the What Did You Learn Today? Questions following the profiles of each bird. The answers are included, but don’t cheat! 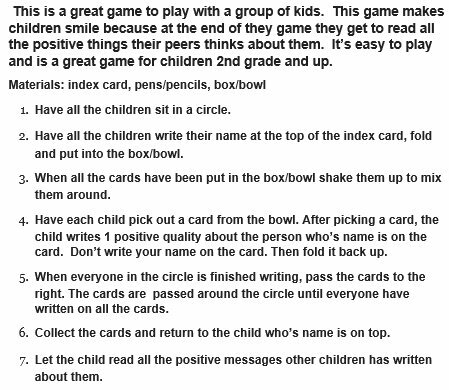 This is a fun feature for siblings or groups of children to use as a game or for a parent/teachers to use as reinforcement for a classroom lesson. Children eight and older who love birds or who are looking for an animal science project will find this book a good starting point. Available in kindle and paperback format. 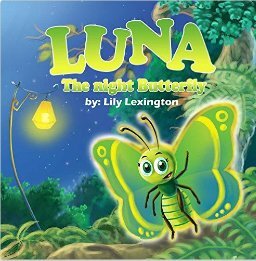 This is an animal coming of age story that teaches children we all must not be afraid how to learn to be independent. Simple pen and ink drawings accompany the short chapters. I think the plot begins a bit slowly; the real story unfolds halfway through the book in Chapter 5. Recommended as an independent read for eight to ten year olds or for reluctant readers who feel challenged by the length of most middle grade chapter books. Short enough to be used as a read aloud classroom discussion. Monte is a monster with a penchant for travel. 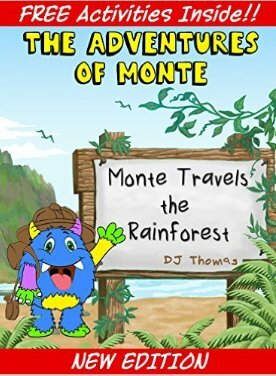 He takes the reader on a journey through the African rain forest. Monte takes photographs as he departs his campsite and walks through the forest. 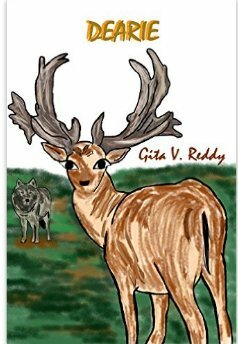 Readers gain knowledge of twenty animals including size weight, habitat, breeding, food choices, communication and distinguishing features. Each animal’s description is accompanied by a photograph of the animal. The book is advertised as an interactive book. This author offers readers and subscribers activities to accompany the books. 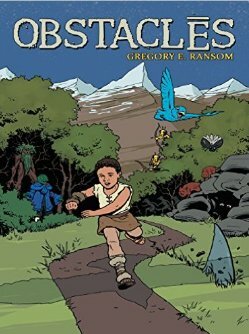 The first kindle book in this series is just over fifty pages and targets readers ages three to nine. Young children might enjoy looking at the pictures, but they will have difficulty understanding the text containing sentences with as many as thirty words. The book needs some editing; there are too many adjectives and exclamation points. Monte the Monster is pictured on the cover, but does not appear inside the book. He is narrating the story, and I think that children would like to visualize him doing so. This book contains information that could be useful for elementary school children, but the text is difficult for children under age ten to read independently. Parents, teachers or librarians might want to break down the information and simplify for easier understanding.